Home Digital World MWC 2019 : all expectations from the most awaited mobile show. When it comes to the biggest and grandest mobile show in the world, nothing can beat Mobile World Congress (MWC). It’s that time of the year, again when the mobile phone industry across the world descends en masse to Barcelona to see and experience host of latest trends and latest smartphones in the industry, including 5G phones and networks. 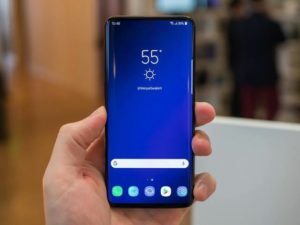 Mobile World Congress has provided an exciting time to smartphone enthusiasts with debut from flagship handsets like Samsung Galaxy S9 and LG G6. MWC 2019 will also be our best opportunity to know what the smartphone industry intends to offer us this year. Let’s take you through what can be expected from the biggest smartphone fair. 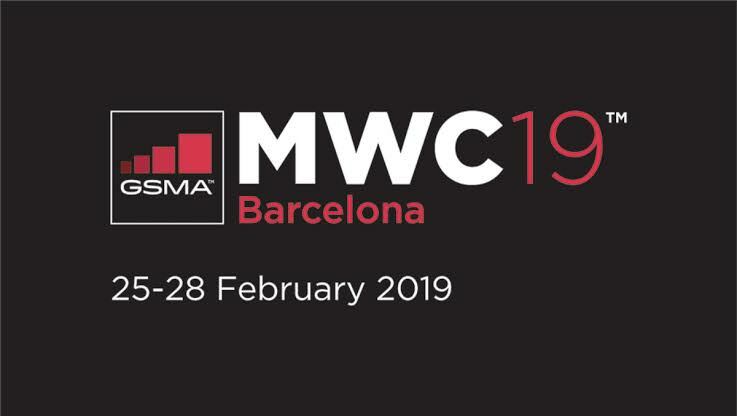 The Mobile World Congress 2019 is happening from 25th February, 2019 to 28th February, 2019 in Barcelona. All the events will primarily take place in Fira Gran Via event hall. 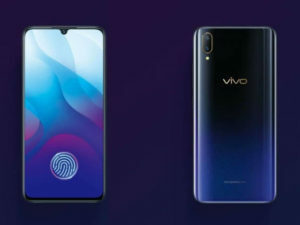 The event is not open to the public and the invitations for the same have been already sent out, raising the speculations and expectations amongst the smartphone lovers. Almost all the big players from the mobile industry are scheduled to attend the event, Apple being the lone exception. Now that we broadly know about what this mega event looks like, let’s look at what can we expect from MWC 2019 in terms of smartphone launches. With a new screen and design, the brand is expected to come up with its latest product – One Plus 7. 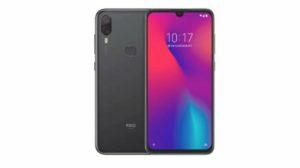 A recently leaked image revealed that the product will have a slider design, like Honor Magic. It is predicted that the brand is now add screen capabilities like HDR support for streaming apps like Netflix. Samsung has already confirmed that its Unpacked Galaxy S10 launch event will take place on 20th February, 2019. 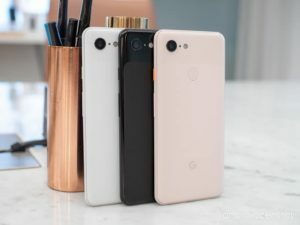 The speculated reason for the same is that the company doesn’t want its brand news phones to be lost in the crowd of other newly launched phones in the event. 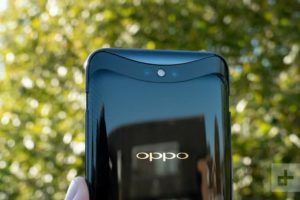 However, it also means that the brand new phone would be thoroughly shown off in MWC 2019, before going live for sale from 9th March, 2019. Foldable phones from LG, Samsung and HuaweiLG is working on the technology of foldable mobile phones for a long time now which gives us reason to believe that we would see a foldable phone from the brand in Mobile World Congress 2019. 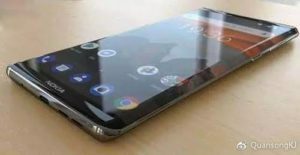 Though it can’t be ascertained but it is speculated that Samsung’s first foldable phone might be called Samsung Galaxy X Infinity Flex. Smartphone enthusiasts across the world have seen the Huawei folding phone teaser. The teaser makes it quite apparent that the brand plans to show off something on the similar lines. 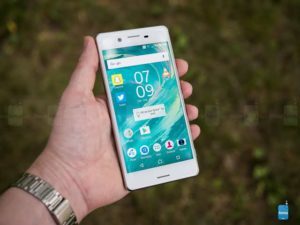 With a humungous battery and class leading camera, Sony’s latest offering is its flagship phone Xperia XZ4. 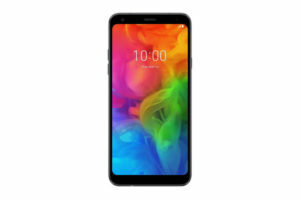 Giving direct competition to rivals Samsung Galaxy S10, the product is a powerful one with 4,400 mAh battery and a triple camera setup with the main camera capturing at a magnificent 52 megapixels, the best in the industry right now. With a strong show in MWC 2018, Nokia has raised the bar of expectations this year as well – with our eyes on Nokia 9 and its amazing camera. The product took a lot of time coming. 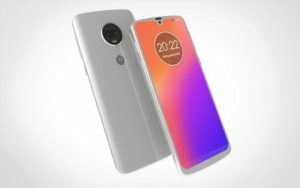 Hence, if it is launched at Mobile World Congress 2019, there are going to be a lot of intriguing attraction towards it. Ever since Nokia received adulation for its retro phone, phone lovers started conjecturing the same from Motorola. There is news about Moto RAZR to be brought to the market once again. 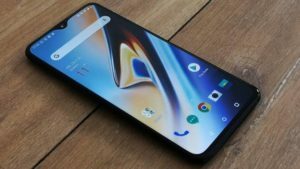 The brand has already confirmed the arrival of Moto G7 family. One of the biggest news coming from Mobile World Congress 2019 is the report of LG unveiling its first 5G handset. With a lighting fast 5G connection and a spectacular camera system packing 16 lenses, the latest device from LG would give a direct competition to Samsung’s 5G Galaxy S10 and Galaxy Note 10. Xiaomi is focusing on creating a global market image outside China for a long time now. Though unconfirmed, but there are speculations that the brand might showcase its Mi Mix 3 5G at the Mobile World Congress 2019. These are the launches and updates that you can expect from Mobile World Congress 2019. Stay tuned for more information and news from the event!